Successful businesses know when to outsource work and when not to. 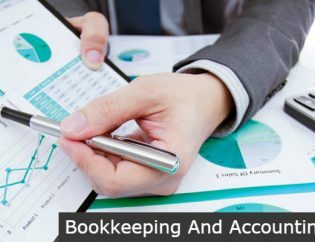 Most benefit from outsourcing their accounting work to outside providers as it can save the company, on numerous occasions, time and money. It also allows for a lighter load for the business manager as there is less work to monitor which means more time available for other tasks. 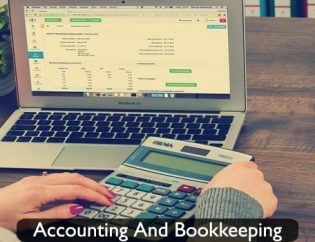 To be successful, you must learn the many different reasons as to why you should outsource your accounting work from your in-house accounting service, and whether or not you too should make the switch to outsourced services. Does your budget need to be refined? 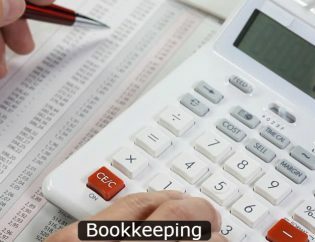 You’ll be able to do so once you outsource your accounting work. Companies that deliver outsourcing services provide expert advice on future planning and money management. With relevant information that you provide the outsourcing company, you’ll be able to get the advice from experts in the field. Oversight from outside experts can help you identify financial problems before they occur and ensure the financial viability of your company. As mentioned earlier, your time is better spent selling your services or product than it is working on the accounting, which is why you need to procure the services of an outside provider. This is also true for your senior management. Outsourcing allows you and management to focus on developing new business opportunities rather than tackling day-to-day tasks within the company. 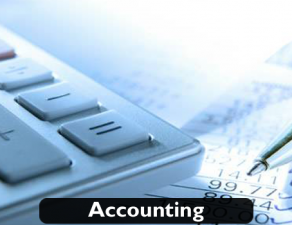 A dedicated accounting company will be able to assist in timely decision-making through technology. Even though the outside provider may not be a part of your small business, they can still provide you with real-time access to your financial data. 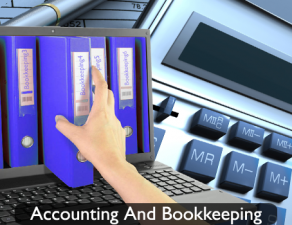 For instance, cloud-based accounting applications give you access to up-to-the-minute financial records on a web browser. The use of technology offers easy access to data, aiding day-to-day and strategic decision-making. How much time has your accounting team wasted trying to solve a complex (or simple) accounting problem? 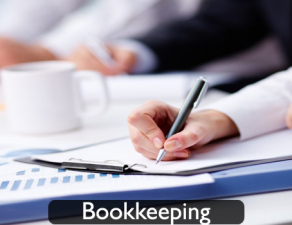 Have you or your senior management team ever spent time bookkeeping? 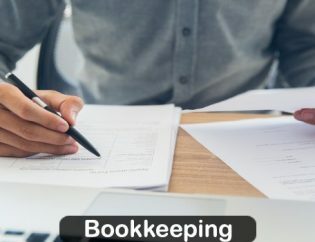 Connect with outside accounting providers to get rid of such problems. 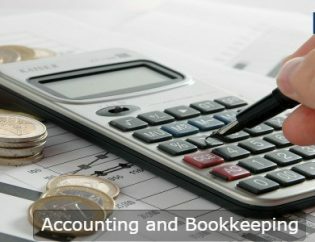 Let the experts take care of the accounting and free management to tackle the duties in their job descriptions. Outsourcing allows you to stop wasting valuable time on accounting and focus on business strategy. That’s what makes a good business. 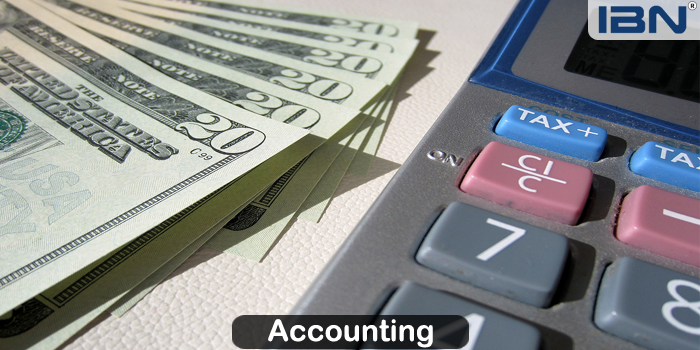 Due to the specialized nature of the work, several employees are often needed to operate in-house accounting. 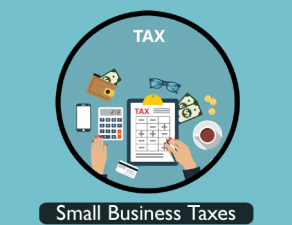 In addition, accounting procedures may require businesses to hire additional personnel for task separation and internal control. Outsourcing proves effective at reducing overhead because it eliminates the need for extra benefits, training, office equipment, downtime and taxes, just to name a few. 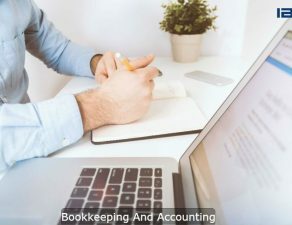 While outsourcing accounting procedures offers many perks, it is important that companies making this move have an exhaustive understanding of their provider’s reputation, security practices and areas of expertise. In addition, companies must remain vigilant and not entirely surrender control of their accounting practices.